Agriculture has come a long way since the time of horse-drawn carts. With the green revolution, fueled by the advancements in machineries, plant breeding, and pesticides, crops have doubled their yields in developing countries since the 80s. While it is unlikely that another breakthrough in yield advancements will happen anytime soon, Simon Pearson, the director for the Lincoln Institute of Agri Food Technology, believes that an agricultural revolution is on its way thanks to robotics. Perception and vision technology is already being applied to robotics in agriculture. 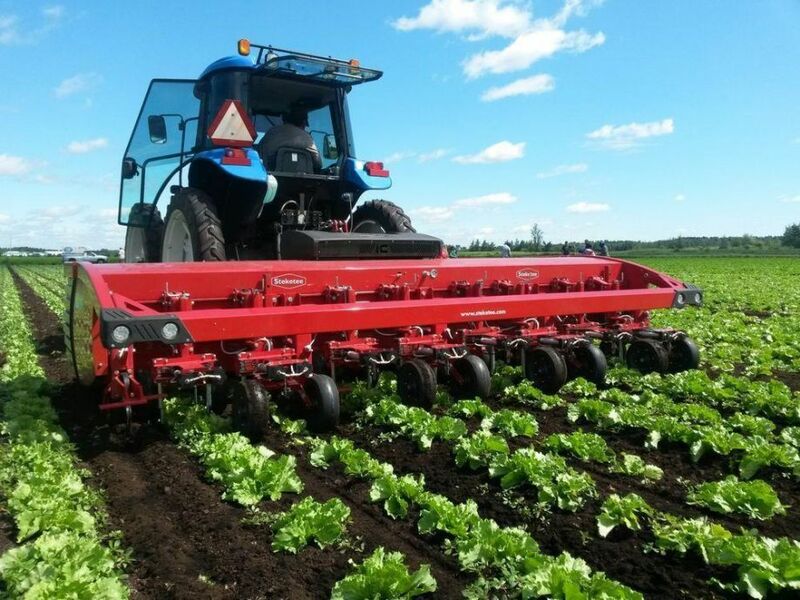 One of the most advanced machineries today is the camera-guided mechanical weeder, which is very important for the harvesting of specific crops. Broccoli, for example, is one of the most labor-intensive produce that farmers face on a daily basis. That's because picking broccoli requires a skilled human to select heads that are ready for the market, and cut them in the right corners as they move through the crop. Without human intervention, large amounts of broccoli would become damaged and would never reach the consumer market. The arrival of camera-guided mechanical weeders is timely given the situation that the UK is facing. The country is preparing to leave the EU, which means access to foreign labor may be reduced due to immigration laws. Currently, there are a high percentage of immigrants working as field operatives in the UK. Tom Duckett, a robotics expert from the University of Lincoln, says that they have already produced a trainable vision system using cameras, and a software algorithm that measures the location of each broccoli that is ready for harvesting. Initial tests have been made in the UK and the machine is said to be 95% accurate. Apart from perception and vision technology, robotic equipment in the agricultural sector will need to be developed to cope with the ever-changing landscape of the industry. Unfortunately, experts suggest that robots will not be able to do this by themselves at the moment given the fact that programmers are unable to fine tune the robots for the huge range of crops that are present in today's food chain. Because of this flaw, robots will still require some form of human training first in order to ensure that they operate properly and can carry out all their required tasks. Robotics will always require fine tuning based on human intelligence. According to a blog post by Telogis, people shouldn't be afraid of robots taking over completely and unemployment rates skyrocketing as an result. For the most part, AI is still very much in its infancy especially in agriculture.